You have an IRA. You already know about the tax benefits, age requirements for distributions and the interest that is earned each year. You may not be aware that there are many ways that you can invest your IRA to earn more of a return than you are currently receiving. Your bank or financial institution that manages your IRA is probably investing in the most common types of securities. There are other investments that you could be making that can increase your wealth to levels that you would never reach with low interest returns. Regardless of your current age, it is never too late to start investing your money more wisely. Banks and financial institutions have no trouble earning a profit on income and you should be no different. The basics of IRA investing include low risk investments that produce small returns that are guaranteed according to current interest rates. When you grow tired of making investments that produce small returns, you can venture out into more risky investments. The stock market is a complex area that is slightly deceptive to the uninformed trader. The most successful traders understand the risks versus rewards and capitalize on market trends or speculations. Since the stock market is a bigger gamble, you may be feeling lucky and want to invest your IRA in advanced ways. Most basic investments are FDIC insured and therefore payout little interest. You cannot expect the government to grow your retirement account. Savvy investors are learning new ways to grow their IRAs to levels that basic and advanced investing could never reach. The problem with IRA accounts is that they are managed by custodians that give you limited investment options. Investors that achieve wealth diversify into markets that are not offered by standard IRA custodians. One of the ways to increase your earnings is by moving your IRA, 401(k) or 403(b) to a self directed IRA. 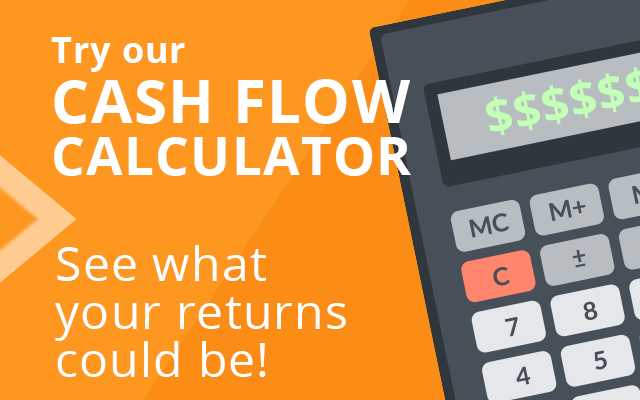 This option allows you full control over how and where your retirement funds are invested. Most investments require constant monitoring of returns and some investments never achieve growth and lose money. Real estate investments produce higher returns compared to traditional types of IRA investing. 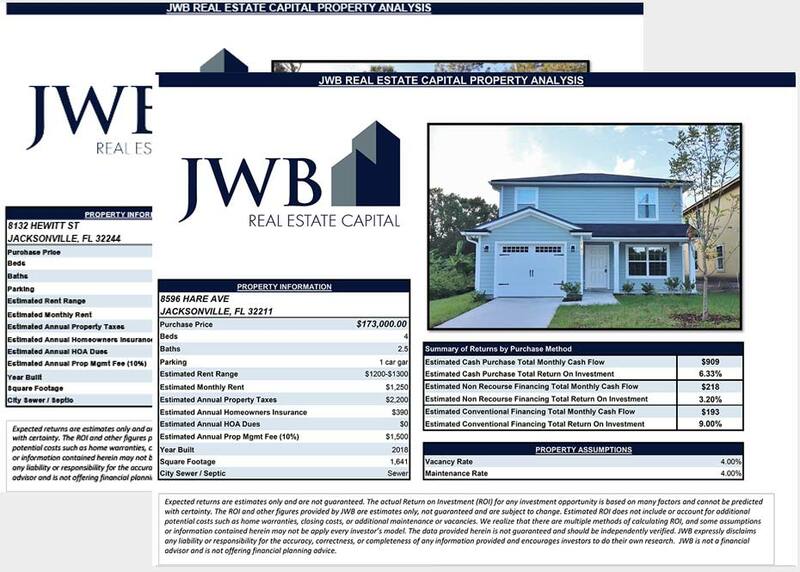 The JWB Real Estate Capital program takes the hard work and stress out of investing your IRA and produces a guaranteed monthly income stream. You choose what properties you want to invest in and every detail is handled professionally. You might believe that the retirement funds that you have accumulated with investments will not be enough to invest in real estate. The good news is that you can use one or more IRAs that you own or find a partner to help you. An exclusion of the IRS requirements for IRA real estate investing includes a loophole for undivided interest. This allows you to combine portions of the purchase price of a rental property with your retirement funds or the funds from other IRA accounts. This makes the process of investing in real estate effortless for any IRA holder. Growing your IRA by 9 percent or more has never been faster or easier. JWB Real Estate Capital serves clients in 6 different countries and 19 different states by providing consistent, secure passive income streams through cash-flowing investment properties. In 2011, JWB Real Estate Capital was recognized as the #3 Fastest Growing Company in Northeast Florida. Discover how you can earn safe, secured, consistent returns through cash-flowing rental properties by requesting your Free Information Kit & Audio CD's at www.JacksonvilleWealthBuilders.com or calling (904) 677-6777.